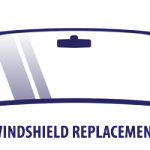 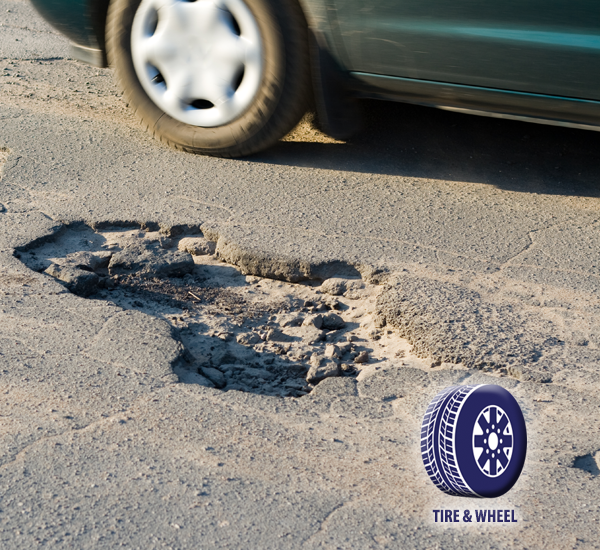 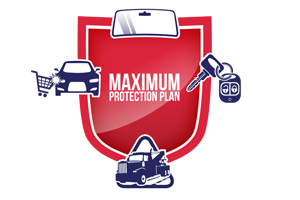 The Maximum Tire & Wheel Plan insures coverage on road hazard damages associated with the repair or replacement to the tire and wheel. 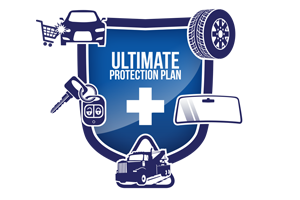 Emergency roadside assistance is also available within this protection plan. 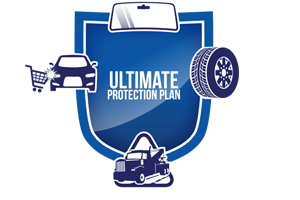 Cosmetic coverage related to the repair of an alloy or steel wheel is an additional component that can be paired with this protection package. 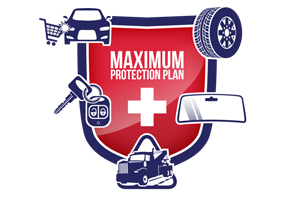 Damages that have altered the normal condition of the wheel or rim will be fixed through the utilization of the Maximus authorized repair network. 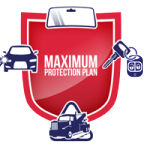 We will reimburse the customer or make a credit card payment directly to the facility for the approved cost associated with the repair including mounting, balancing, valve stems, and taxes.